In a reaction to a presidency statement credited to the Special Adviser to the President on National Assembly Matters, Senator Ita Enang, claiming that members of the National Assembly, who reunited and those who joined the PDP have agreed to work for Buhari in the 2019 election, the Peoples Democratic Party (PDP) has said the Buhari presidency has become a citadel of liars where deceptive lies are churned out daily to beguile Nigerians. Dispelling the submission as a hallucination of a failing government, the PDP said the Buhari presidency has become so jittery over its imminent loss of the 2019 election that it now recourse to bare-faced lies and childish blackmail. The PDP said such will not save the disintegrating All Progressives Congress (APC) from drowning. 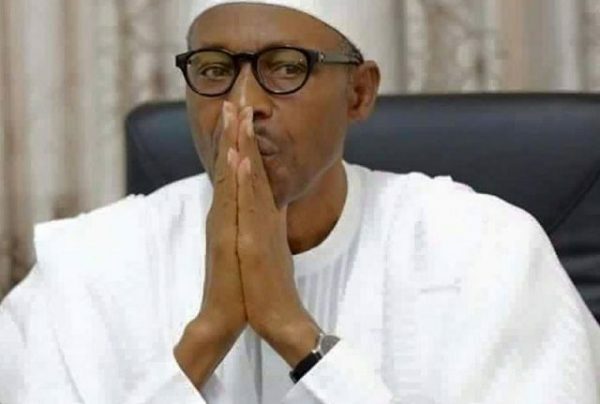 In a statement signed by the National Publicity Secretary of the PDP, Kola Ologbondiyan, the party maintains that those who deserted the sinking ship of APC did so in protest against the incomptences of President Muhammadu Buhari leading to the unabating killings, bloodletting and biting economic hardship across our nation in the last three years. PDP further added that the APC-led Federal Government has woefully failed to deliver on any of its promises and has nothing to showcase except a recourse to underhand tactics and intimidation of opponents and perceived enemies. “Those who left the APC are therefore no longer prepared to continue living a lie that everything is okay with our nation, whereas under the leadership of President Buhari the drift towards anarchy as well as the indices of a failing state are very manifest. The PDP therefore finds it ludicrous that the Presidency can sit back and claim that compatriots who have seen ahead that President Buhari is taking our nation to nowhere will turn around and contemplate casting their votes for him in 2019.